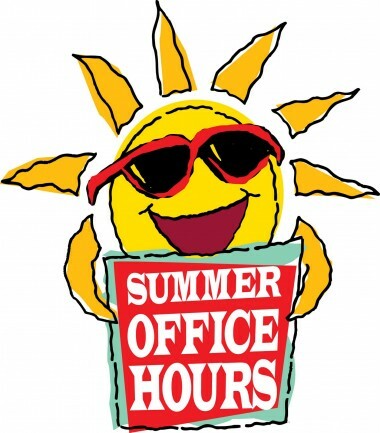 Summer Hours in Effect – April 1st! Are now in effect starting Tuesday April 1st! !